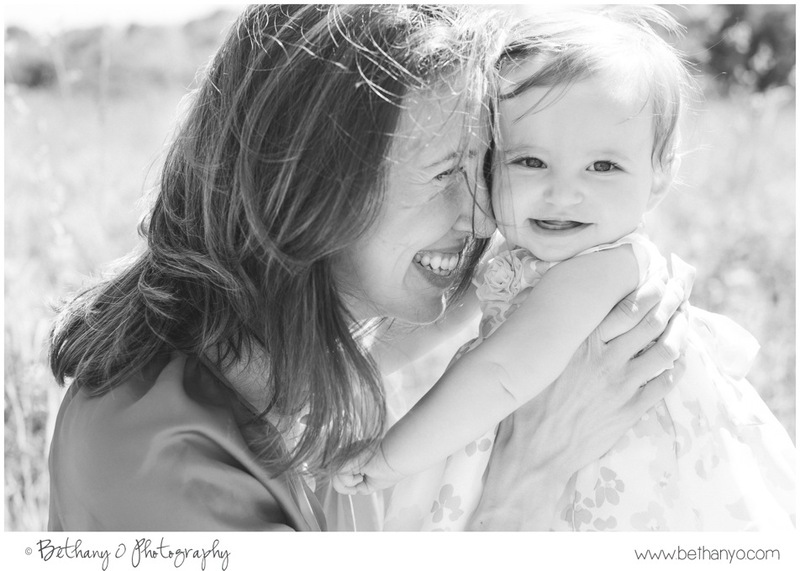 Back in June I ran a promotion for a Mommy and Me mini photo session day. It was an awesome opportunity to meet new clients, make new friends, spread the word about my business, and build my portfolio. Each family who came that day truly touched my heart, and I am so grateful to have met them. Will I do it again? This, I am not sure. 1) They are a good thing for the reasons above, and for serving clients who have either recently had a full photo session and want updates or for working with potential clients who either want to "try" my services at a lower financial commitment or who don't have the budget for a full session. 2) Many fellow photographers and industry experts discourage the idea of mini-sessions because they encourage clients to wait for a "deal," can devalue your work in the eyes of clients, and can lead to the all-too-common "photographer burn-out." 3) On a more personal note, how do mini-sessions affect ME? 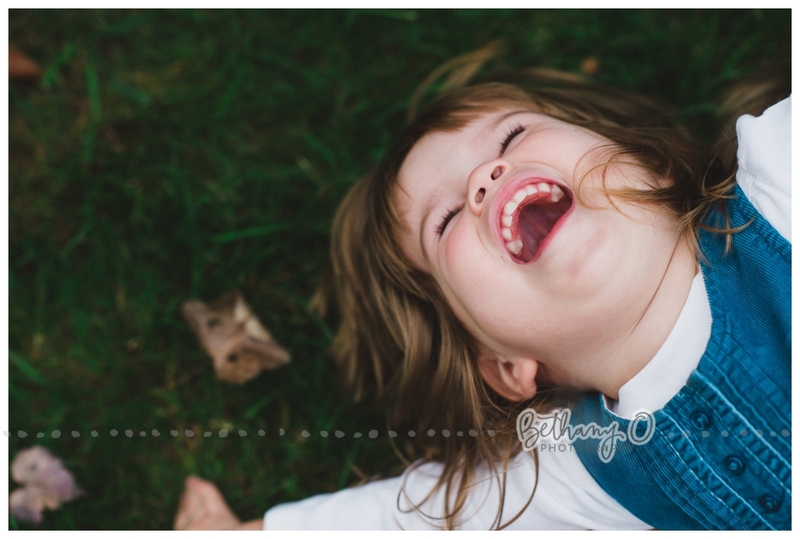 The reason *good* photography is not cheap is because there is a tremendous amount of behind-the-scenes work involved. Was the sudden barrage of a very heavy workload good for my life balance? Do I feel I can put forth my best product when we only have 30 minutes to shoot? (Often we are just getting warmed up at the 30-minute mark.) How does decreasing my rates affect my self-esteem? I intend to build this business around honesty, authenticity and openness. So those thoughts are me being real with you. If you want to weigh in on this debate, I'd love your opinion. First up was the incredible Kelly LaChance Guertin of Bellani Maternity. Kelly has been such a valuable resource for pregnancy and parenting information for me over the last five years; it was an honor to photograph her with her dynamic, kind, intelligent children. Kelly recently won a few awards for being an outstanding businesswoman in Rhode Island. If you're a parent, regardless of whether you're local, you'll want to be a part of the Bellani community. Here's their facebook page. Next up was the fun and lovely Bridget, whom I met for the first time that day by means of a mutual friend. Isn't it wonderful how good people have a way of connecting you with good people? My fav of these photos is the bottom right. Aint nothin' like the safety of a Momma's arms, especially at this age. I love capturing that bond. I mean honestly. These two!!! BAM! BAM! BAM! One great shot after another. Jenn and I were in high school and at Boston College together; it was so nice to see her again. I so appreciate the passion and enthusiasm Jenn brings to her online business as well. Wellness Enthusiasts: check her out!! I met the kind and loving Lindsay thanks to a friend sharing my mini-session announcement on Facebook. Hard for me to choose a favorite here. I think I'd go with the one above, and the top two in the grid below, since their emotions are so unharnessed. Mike was a random passerby who asked me to take a photo of him with his dog when I was in-between sessions that day. He really loves that pup. "Fred" is an awesome dog name. I used to think it sounded very southern when people used the word "dear" to describe a friend, but I can think of no better word to describe my dear friend Linsey. The shot of her two boys snuggling together below is one of my fav photos ever. , which I'm going to share as its own post because the light was so very magical. If you want to weigh in on my mini-session debate from the top of this blog post, I'd love to hear your thoughts.